Nicknamed ‘Pang’, the community is situated in a fiord on a beautiful mountain terrain. Savour the moment to take in the breathtaking beauty of the towering mountains and glaciers at Auyuittuq National Park and the vertical cliff of Mount Thor. When you wake up in the morning in Pangnirtung, it will take a moment to believe that your view of the mountains and the sea is actually real. Pangnirtung, the gateway to Auyuittuq National Park, has so many layers that you will enjoy peeling back. For outdoor enthusiasts, view Mount Thor, the world’s tallest vertical drop at . 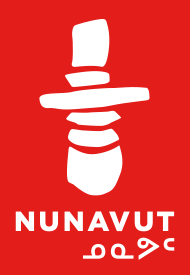 In addition to this, however, Pangnirtung is also home to thriving art scene, a major commercial fishery and people who are deeply proud of their culture and traditions. Pangnirtung has been occupied for over 4000 years. Inuit have long used the Pangnirtung area as important hunting and fishing ground and this tradition continues today. Known for abundant sea mammals such as seals and whales, Pangnirtung is also an important player in the Nunavut economy, exporting wild turbot around the world. Whalers chasing bowhead whales made contact with Inuit in the early 1800s. A whaling station was established at nearby Kekerten Island in 1840 and there was a large commercial whaling operation up until the early 1900’s. Walking through the community you will see signs of this history by the shore - the old Hudson’s Bay Company ‘Blubber Station’ remains today. The white washed buildings shine brightly against the blue sky and sparkling ocean. In 1921, the Hudson’s Bay Company established a trading post, which was followed in 1923 by the opening of a Royal Canadian Mounted Police office. In 1929, St. Luke’s Mission Hospital was founded in Pangnirtung – a first for Baffin Island. A must see for any visitor is the Uqqurmiut Centre. A hub for local artists, the Uqqurmiut Centre is home to world famous tapestries that beautifully depict the land and the people. Printmakers who are known around the world, diligently work on collections each year. You can also purchase a famous “Pang Hat”, a warm, crocheted hat that will immediately give you ‘street cred’ throughout the Arctic. Pangnirtung is the gateway not only for Auyuittuq National Park, Mount Thor and the hikers on the ‘Pang Pass, but also Pisuktinu Tunngavik Territorial Campground and Kekerten Territorial Park. The incredible scenery of Pangnirtung was the backdrop for numerous films and documentaries - notably for the opening scene of the James Bond thriller ‘The Spy Who Loved Me’. 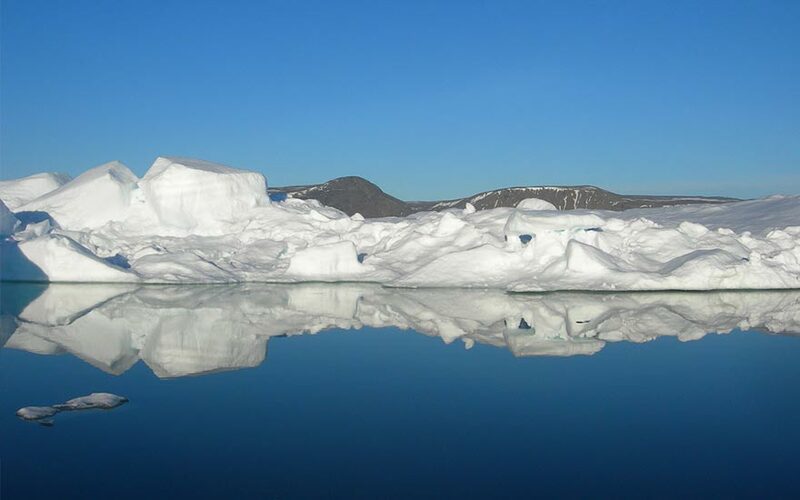 But you don’t have to be James Bond to have the experience of a lifetime in Pangnirtung. You will need, however, a desire to see the best the Arctic has to offer, and the curiosity to explore a deeply historic and special location.